Nicola was graded ‘outstanding’ on the Bar Vocational Course and awarded the Inner Temple prize for outstanding achievement. 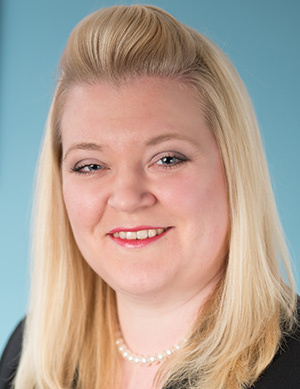 Nicola has developed a practice in family law, appearing at all levels of the Family Court. Her practice covers private children work, domestic abuse, defended divorces and family finance. Nicola is experienced in proceedings at all stages from first application to conclusion and she has in-depth experience of fact-finding hearings. She undertakes all associated written work. Nicola specialises in children work and has extensive experience of proceedings brought under the Children Act 1989, including cases with elements of domestic abuse (both adult and child), intractable hostility and the enforcement of orders. In addition to her children work, Nicola deals with all aspects of family finances. She has experience dealing with applications for Maintenance Pending Suit and cases involving interveners and bankruptcy within the context of proceedings. Nicola has experience of defended divorces and appears in applications for relief under the Family Law Act 1996, including Occupation and Non-Molestation Orders.